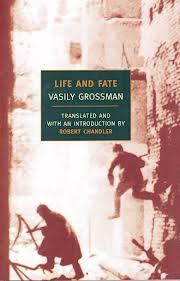 “During the twentieth century the importance of national character had been hugely exaggerated. This has happened in both great and small nations. “But when a large and strong nation, with huge armies and powerful weapons, proclaims its superiority, it threatens other nations with war and enslavement. The nationalistic excesses of small oppressed nations, on the other hand, springs from the need to defend their dignity and freedom. And yet, for all their differences, the nationalism of the aggressors and the nationalism of the oppressed have much in common. “The nationalism of a small nation can, with treacherous ease, become detached from its roots in what is noble and human. It then becomes pitiful, making the nation appear smaller rather than greater. It is the same with nations as with individuals; while trying to draw attention to the inadequacies of others, people all too often reveal their own. 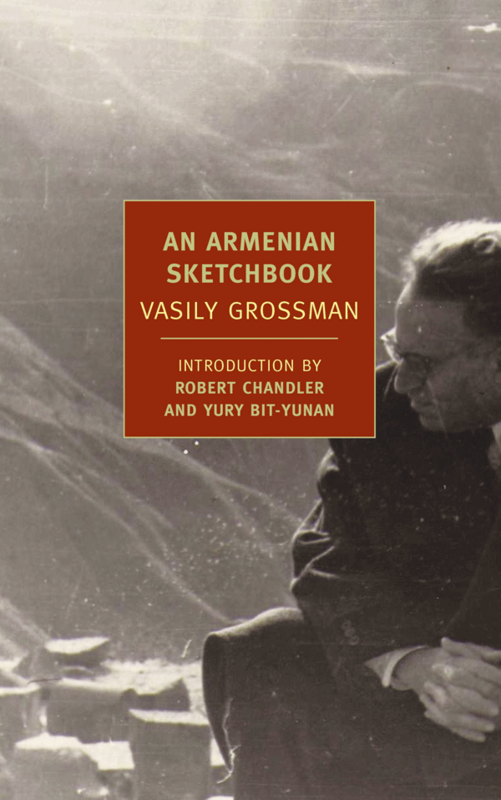 “Talking with some Armenian intellectuals, I was aware of their national pride; they were proud of their history, their generals, their ancient architecture, their poetry, and their science. Well and good! I understood their feelings. “But I met others who insisted on the absolute superiority of Armenians in every realm of human creativity, be it architecture, science, or poetry. 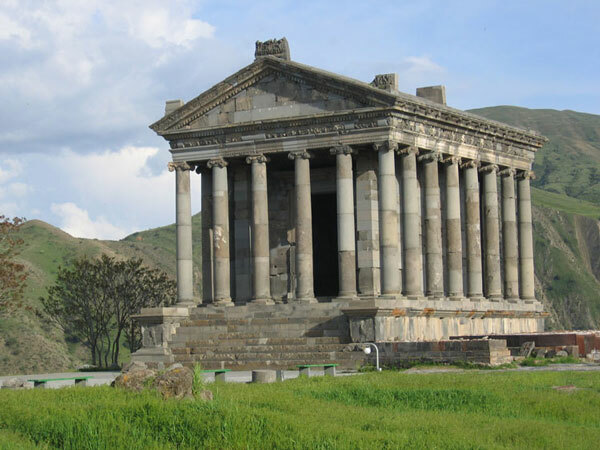 The temple at Garni, they believed, was superior to the Acropolis, which was both saccharine and crude. One otherwise intelligent woman tried to convince me that Tumanyan was a greater poet than Pushkin. Whether or not Tumanyan really is finer than Pushkin, or Garni finer than the Acropolis, is of course besides the point. What is sadly apparent from these claims is that poetry, architecture, science and history no longer mean anything to these people. They matter only insofar as they testify to the superiority of the Armenian nation. Poetry itself does not matter; all that matters is to prove that Armenia’s national poet is greater than, say, the French or the Russian national poet. I can’t think of a better desription of Modern Greeks. Absolutely brilliant post. Recently I got into an argument with a couple of Chrysi Avgi types regarding the alleged “Greekness” of the Byzantine Empire. I brought up the sheer amount of Armenian Emperors, the reverence for Hebrew style Biblical genealogy, and the frozen state of poetry, rhetoric, science, and art at a 6th Century level (and in many cases regression). But it doesn’t matter. The Byzantines were only as important as their perceived “Hellencity”. This has been imprinted deep into the Neo-Greek mind. Living in Korea I have also noticed some very similar behavior- among Koreans- especially in relation to their neighbors- both Japan and China, who they owe a lot to in terms of culture. It’s always about what Korea gave to Japan 1000 years ago and never what Japan gave to Korea in the past 50 years. Of course the Koreans are still reeling from an occupation, so I understand their negative feelings of inferiority- but still. Really reminds me of us with the Turks. Of course, you also see this “little nationalism” in Serbia. A few years ago I was visiting the 13th century monastery of Mileševa, which is home to a gorgeous cycle of frescoes. Unfortunately, some of my enjoyment was hampered by an old man, who was leading a companion around and loudly praising the genius of medieval Serbia. In the end, beautiful Serbian art isn’t as important as Serbian cutting-edge technology.